RIS (Recreation Insurance Specialists) was founded in 2006 specifically to serve the special needs of the avid RV and Motorhome enthusiast. Until 2017 RIS was the Program Administrator for the Blue Sky RV Insurance Program, allowing our team the ability to directly impact the product offerings for the Blue Sky Program and giving our underwriters an in-depth knowledge of the specialized needs of RV owners. RIS was developed to give our clients the advantage of our many years of service, underwriting, and carrier relationships by offering a broader line of coverages to accommodate their additional insurance needs. RIS offers a complete line of recreational and non-recreational insurance products such as specialty RV insurance, homeowner’s insurance, personal umbrella insurance, watercraft, home-based business insurance and personal auto insurance. With a strong history in RV Insurance we work with multiple carriers to ensure our agents can tailor solutions to meet your specific needs. 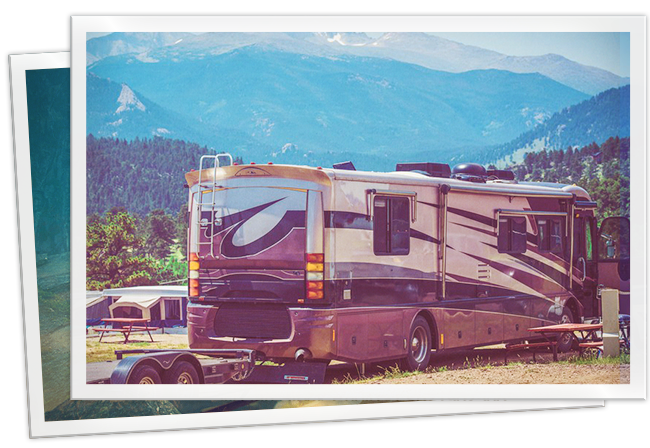 Our agents have access to comprehensive RV insurance options with additional coverage options for agreed value Policies, LLC & Trust Policies, scheduled personal property and secured storage options. We can also provide specialized coverage for harder to find insurance such as full timers, toterhome and medium duty tow/5th wheel combo owners, and coverage for high value units up to $1 Million.